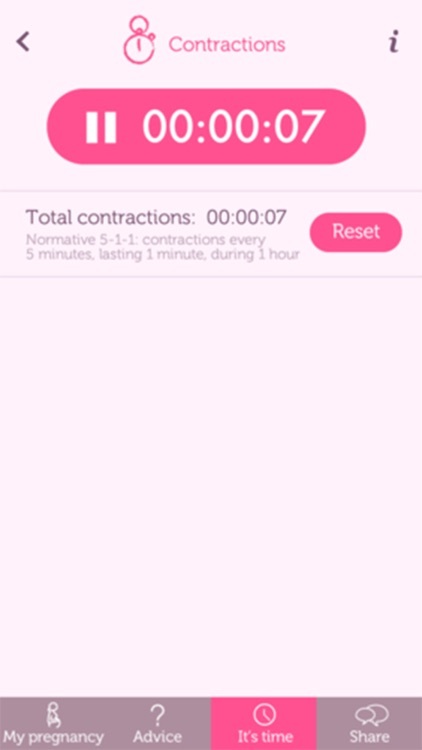 My Pregnancy day by day by iBoo Mobile, S.L. 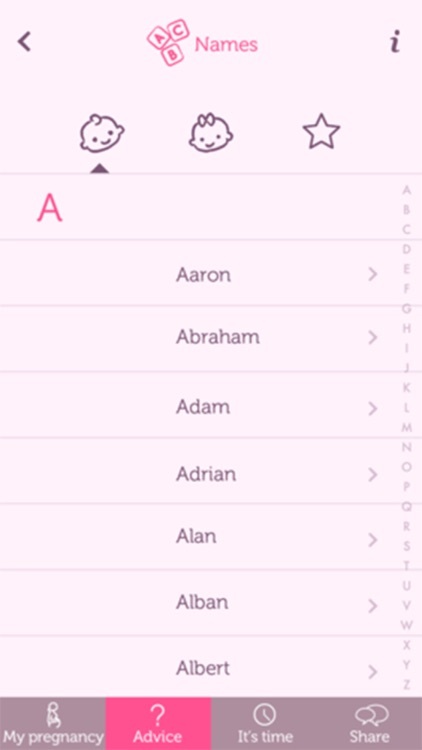 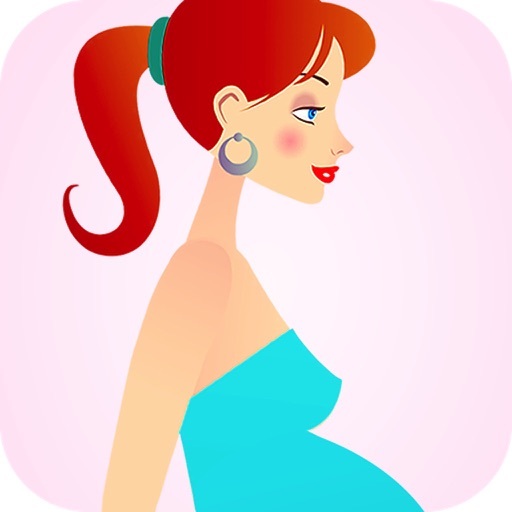 The most complete app for pregnant moms. 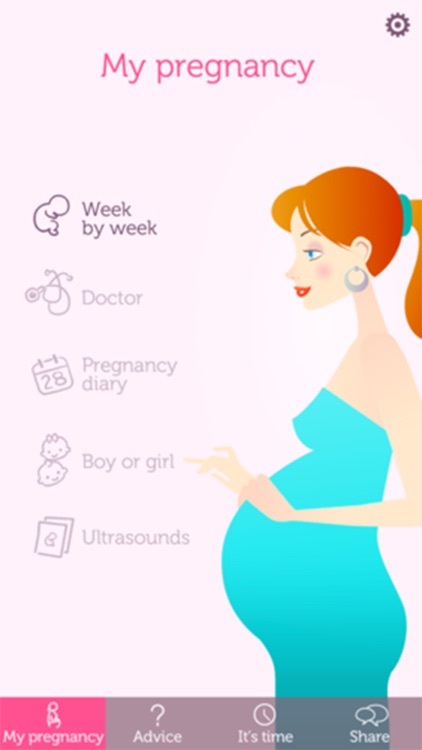 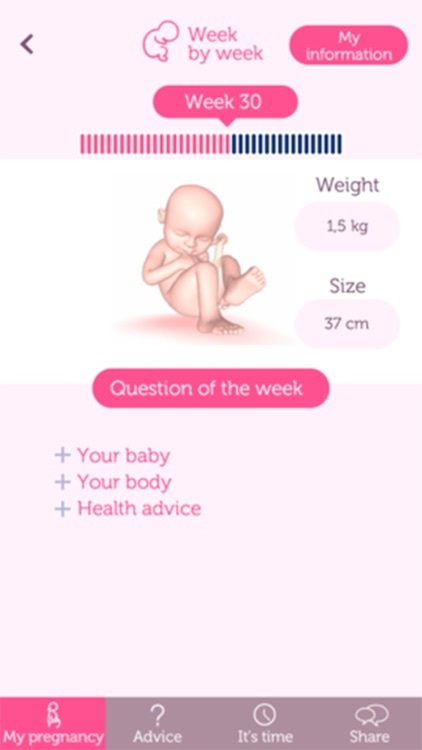 Follow week-by-week details and illustrations on your body and baby, and enjoy your pregnancy with all the information you need to know in a simple way. 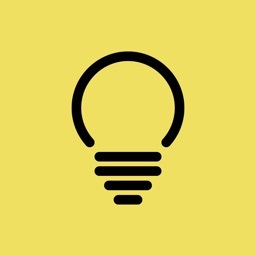 Download it now and turn your smartphone in an expert guide!